Has your dentist recommended that you get an exceedingly expensive treatment and you want to make sure it is the right thing for you? We can help you by offering a free second opinion. 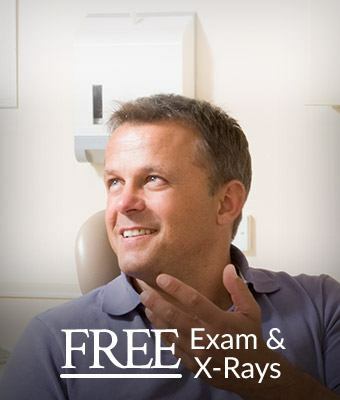 Simply mention this offer when booking your appointment, and you’ll get a free exam and x-rays along with one of our doctor’s assessment of your situation. We’re often able to help patients save thousands on their care or give them peace of mind that it really is exactly what they need.